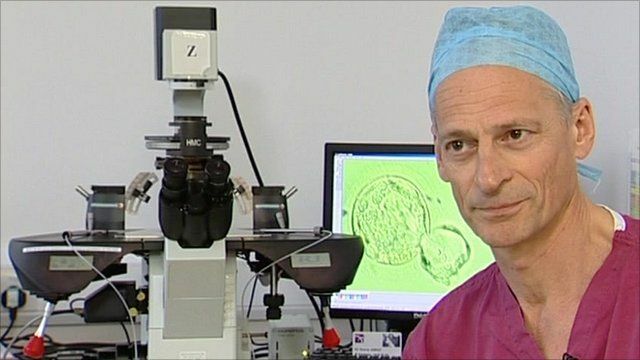 Leading fertility doctor and managing director of the CARE Fertility Group, Professor Simon Fishel has welcomed the UK's first 'saviour sibling' treatment as "positive medicine". Max Matthews was conceived through IVF to be a genetically selected match suitable to transplant bone marrow to his sister Megan, who suffers from fanconi anaemia. Professor Fishel rejected criticism that the process was unethical and said that the technique would save childrens' lives.